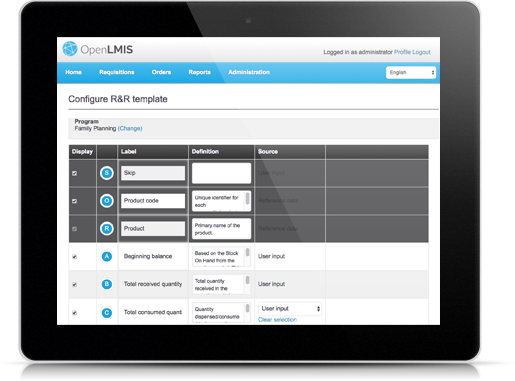 The OpenLMIS initiative incorporates a community-focused approach to develop open source and customizable LMIS systems specifically designed for low-resource settings. 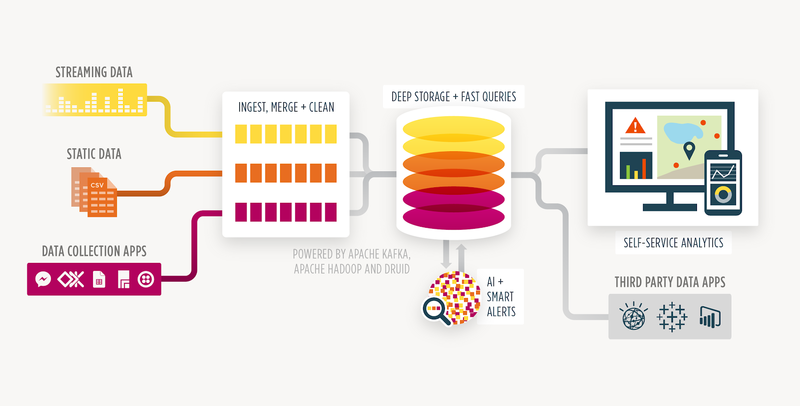 The end result is a powerful, flexible system that provides shared benefit across users and programs. OpenLMIS has proven to be a robust and effective logistics management solution. Welcome BAO Systems to the OpenLMIS Community! 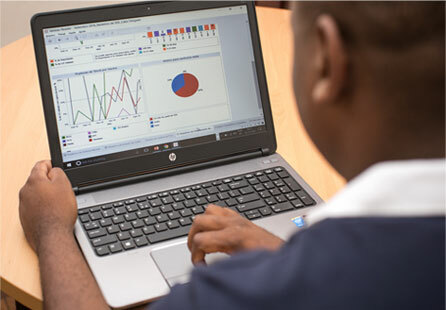 OpenLMIS manages the electronic LMIS process at over 10,000 health facilities in 8 geographies across Africa, across all major health programs including vaccines. 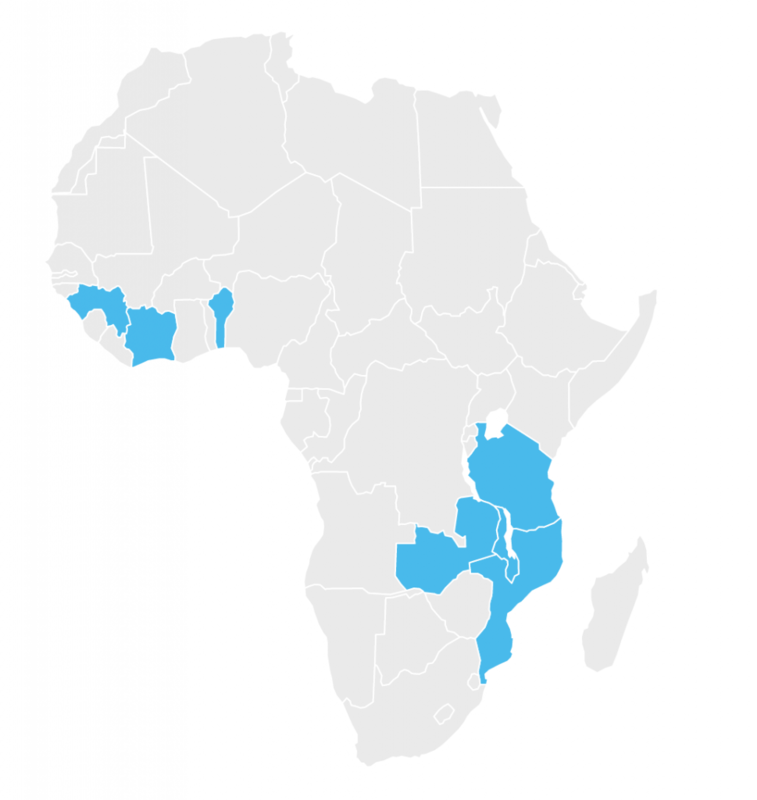 Explore our Interactive Map for select implementations illustrating specific use cases in different countries and contexts.